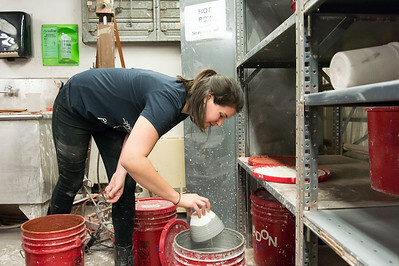 01/23/19 Wesley Bunnell | Staff The CCSU Art Department Empty Bowls Project which includes CCSU faculty, students and volunteers glazed and loaded the kiln with 380 bowls on Wednesday night. The bowls were made to help feed the hungry in collaboration with the Friendship Center, Friends of the Friendship Center and E.C. Goodwin Tech High School culminating in The Souper Bowl event at E.C. 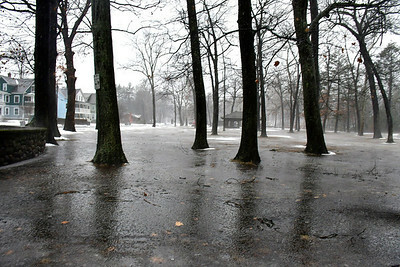 Goodwin on Jan 31. Volunteers from The Suburban Women's Club Dorothy Krein, L, and Dottie Salvio help out. 01/23/19 Wesley Bunnell | Staff The CCSU Art Department Empty Bowls Project which includes CCSU faculty, students and volunteers glazed and loaded the kiln with 380 bowls on Wednesday night. The bowls were made to help feed the hungry in collaboration with the Friendship Center, Friends of the Friendship Center and E.C. Goodwin Tech High School culminating in The Souper Bowl event at E.C. 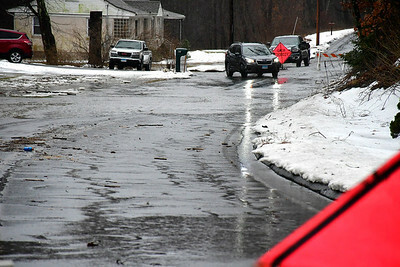 Goodwin on Jan 31. 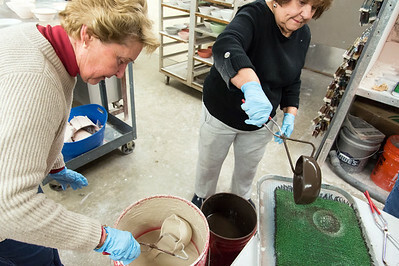 Volunteers from The Suburban Women's Club Dorothy Krein, L, and Dottie Salvio help color bowls. 01/23/19 Wesley Bunnell | Staff The CCSU Art Department Empty Bowls Project which includes CCSU faculty, students and volunteers glazed and loaded the kiln with 380 bowls on Wednesday night. The bowls were made to help feed the hungry in collaboration with the Friendship Center, Friends of the Friendship Center and E.C. Goodwin Tech High School culminating in The Souper Bowl event at E.C. Goodwin on Jan 31. CCSU Studio Technician Ashley Paskov decorates a bowl . 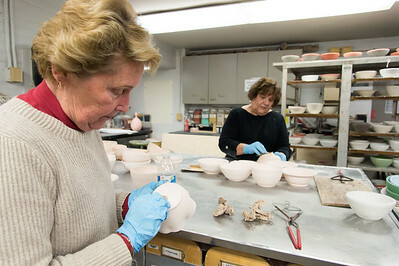 01/23/19 Wesley Bunnell | Staff The CCSU Art Department Empty Bowls Project which includes CCSU faculty, students and volunteers glazed and loaded the kiln with 380 bowls on Wednesday night. The bowls were made to help feed the hungry in collaboration with the Friendship Center, Friends of the Friendship Center and E.C. Goodwin Tech High School culminating in The Souper Bowl event at E.C. Goodwin on Jan 31. 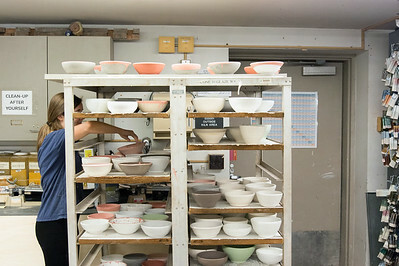 CCSU Sophomore Christie Allison loads bowls into a car waiting to be put into the kiln. 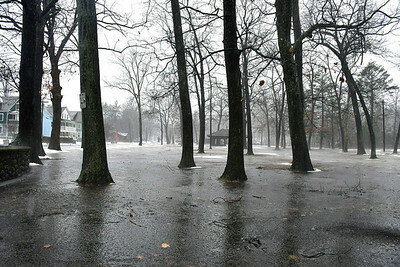 1/24/2019 Mike Orazzi | Staff Standing water in Bristol's Rockwell Park during Thursday's heavy rainfall. 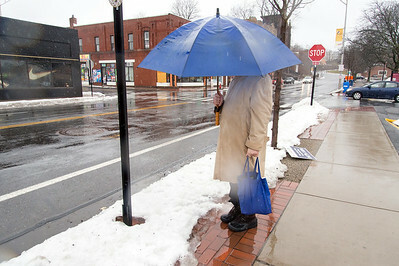 1/24/2019 Mike Orazzi | Staff A pedestrian walks about North Main Street in Bristol during Thursday's heavy rainfall. 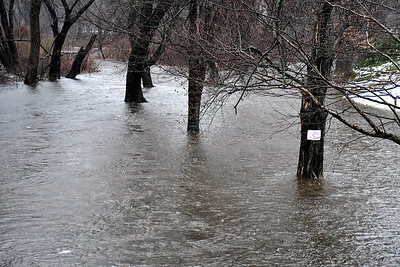 1/24/2019 Mike Orazzi | Staff Copper Mine Brook as seen from the Artisan Street bride in Bristol during Thursday's heavy rainfall. 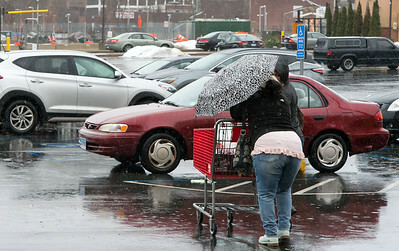 01/24/19 Wesley Bunnell | Staff Women exit a shopping store in Newbrite plaza sharing one umbrella on a rainy Thursday afternoon. 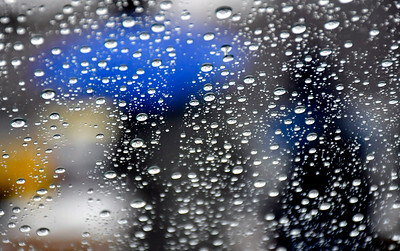 01/24/19 Wesley Bunnell | Staff A man waits for a bus on Main St. near Newbrite Plaza on a rainy Thursday afternoon. 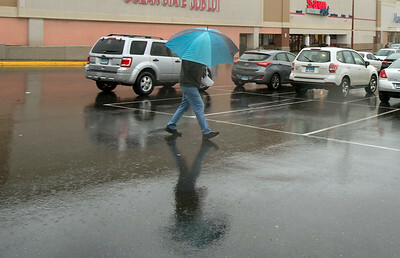 01/24/19 Wesley Bunnell | Staff A man walks across Newbrite Plaza holding an umbrella on Thursday afternoon. 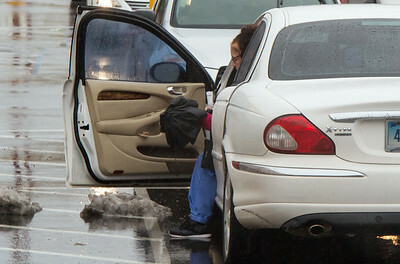 01/24/19 Wesley Bunnell | Staff A woman finishes up struggling with closing her umbrella as she sits with her door open on a rainy Thursday afternoon. 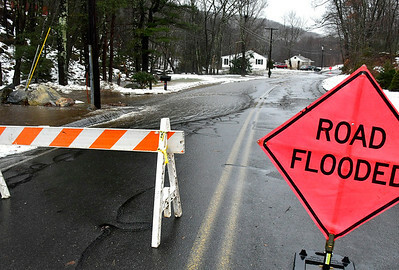 1/24/2019 Mike Orazzi | Staff A partially flooded Old Waterbury Road in Plymouth Thursday. 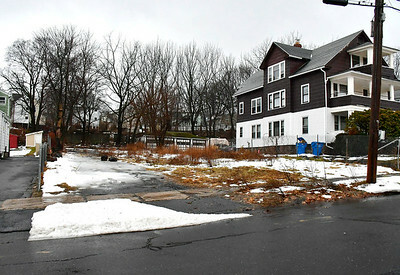 1/24/2019 Mike Orazzi | Staff 60 Gridley Street in Bristol. 01/24/19 Wesley Bunnell | Staff New Britain resident Nathan Martinez wraps his hands prior to working out on Thursday evening. 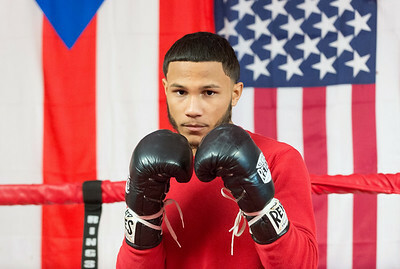 Nathan Martinez will be fighting in his second professional boxing match this Saturday evening at the Mohegan Sun Casino. 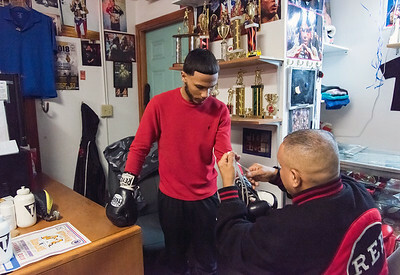 01/24/19 Wesley Bunnell | Staff New Britain resident Nathan Martinez receives help from his Uncle Santos Martinez with his gloves for a workout on Thursday evening. 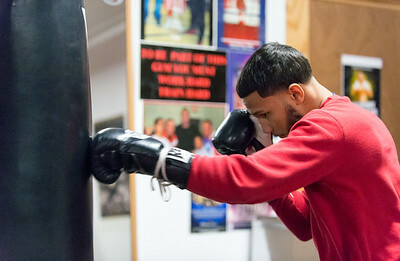 Nathan Martinez will be fighting in his second professional boxing match this Saturday evening at the Mohegan Sun Casino. 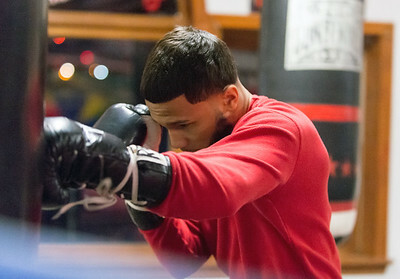 01/24/19 Wesley Bunnell | Staff New Britain resident Nathan Martinez works out on a heavy bag on Thursday night in preparation for his second professional boxing match this Saturday evening at the Mohegan Sun Casino. 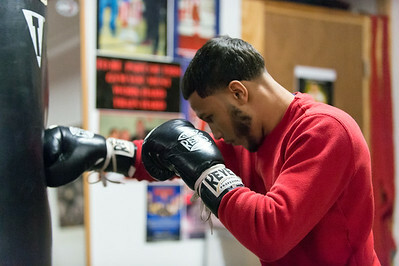 01/24/19 Wesley Bunnell | Staff New Britain resident Nathan Martinez will be fighting in his second professional boxing match this Saturday evening at the Mohegan Sun Casino.